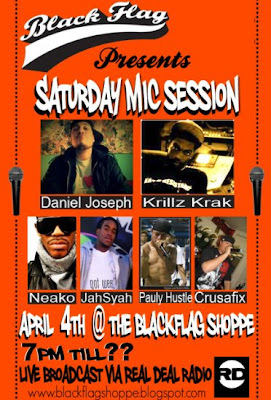 Come out to BlackFlag Shoppe and enjoy some of Jersey's emcees. 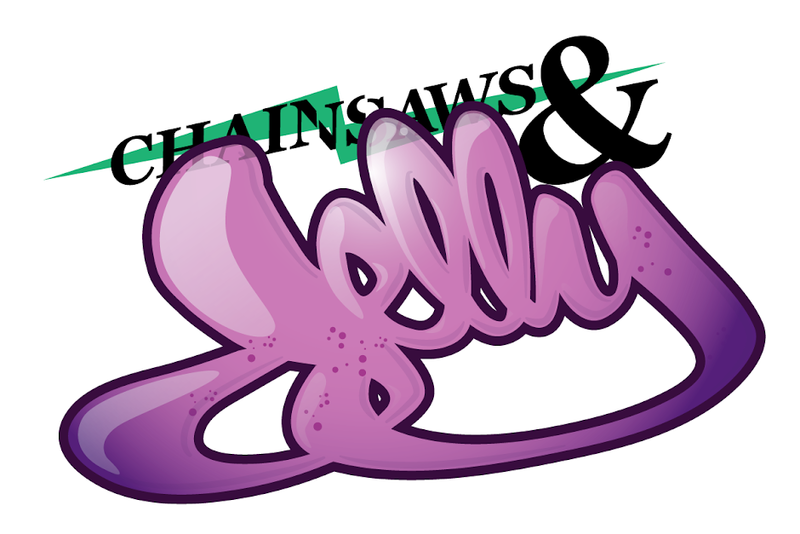 Mingle, network, and shop locally. Pretty excited to cop a Krink marker and hopefully that Good Wood necklace.